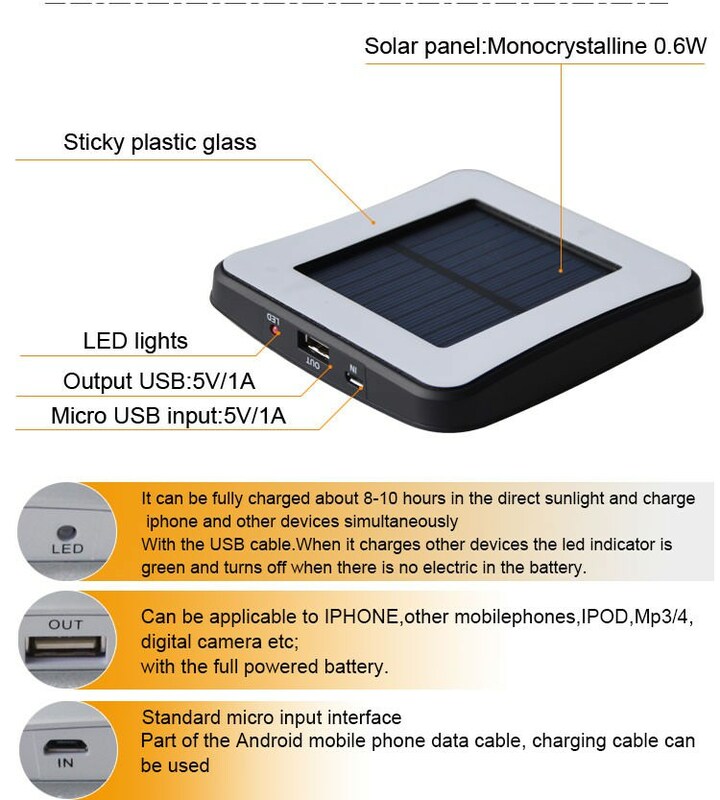 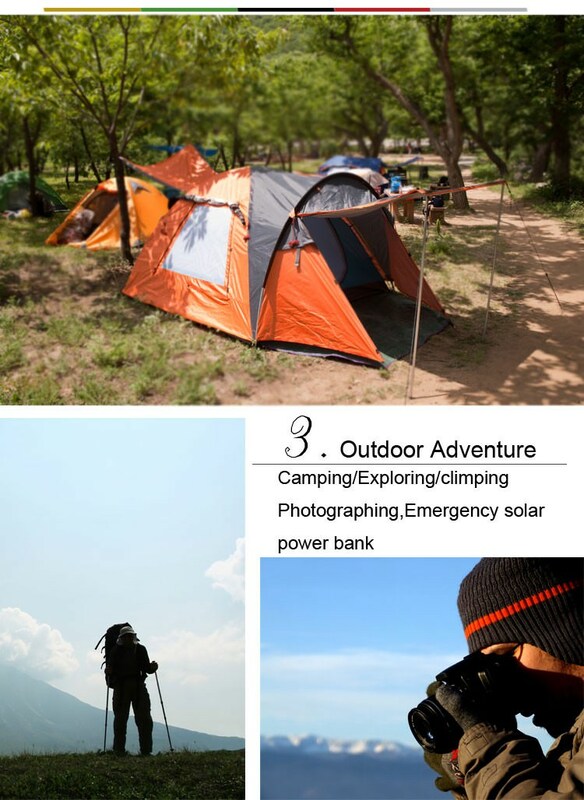 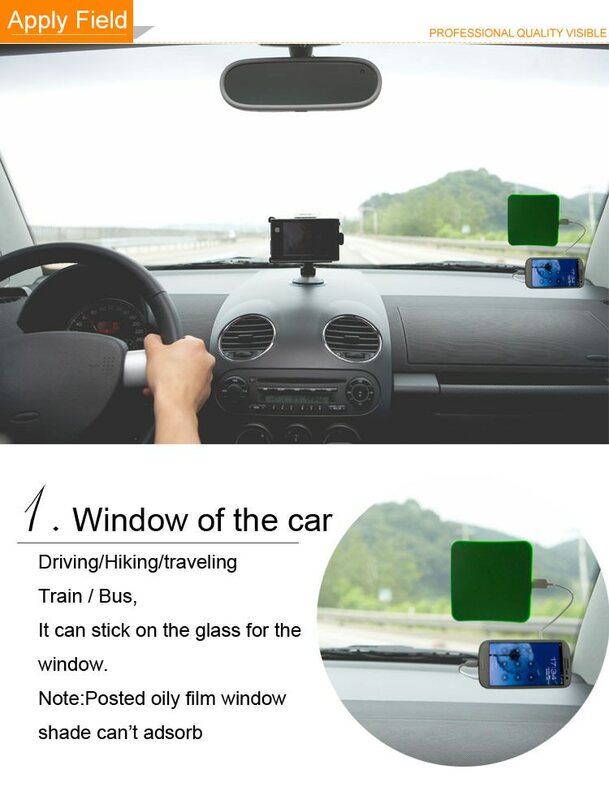 Universal solar cell power bank for mobile phones, digital cameras, MP3, MP4 or other digital products. 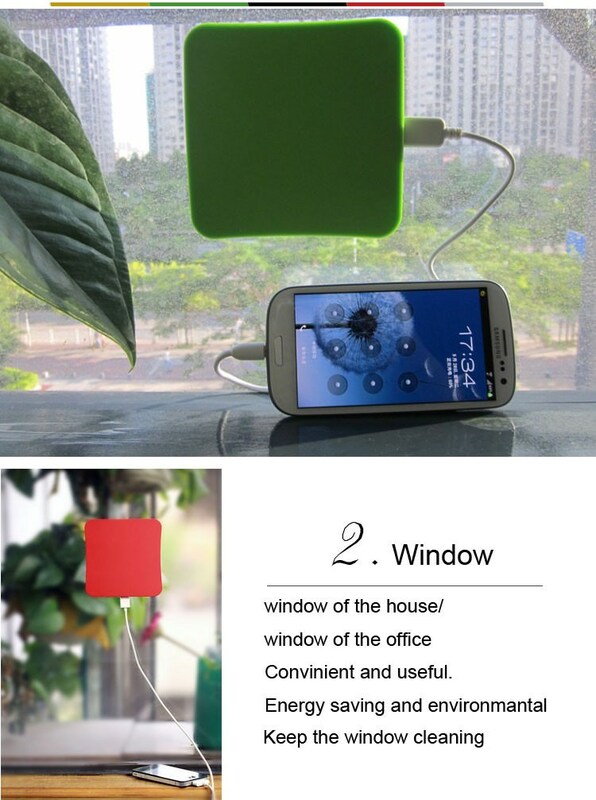 The Solar panel charger can be charged by under sun. 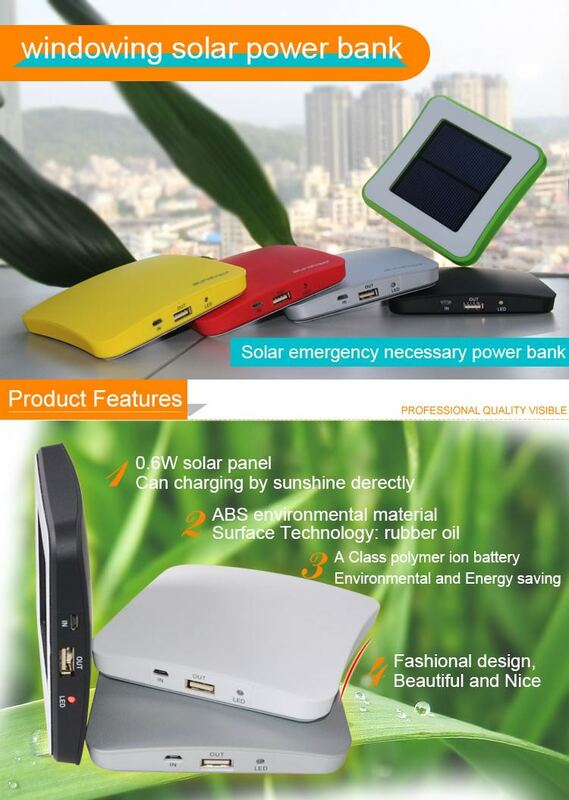 It is Integrated with a smart chip to provide a full protection against electric overload.